As an integral part of your regular Remembrance Sunday Service you may like to consider joining with other local churches and community groups for a public act of remembrance at a central outdoor location in your local community. A community procession that starts from and ends in church (perhaps involving refreshments at the end) is a great way to invite people from your community into church. 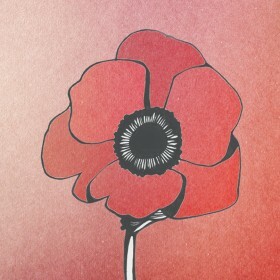 Use a range of visual resources while you mark the Two Minute Silence. You may want to consider interviewing a member from your church, for whom their faith in Jesus has provided great comfort following the loss of a loved one.